Sometimes I think I’m going to end up an old lady with an entire house full of leopard prints, from the curtains to the carpet. Since leopard print is one of the hot items of the season (Again!) why not try a leopard print coat. It looks chic with jeans, fancy with trousers, and all you need to complete the look is a pair of red leather gloves. 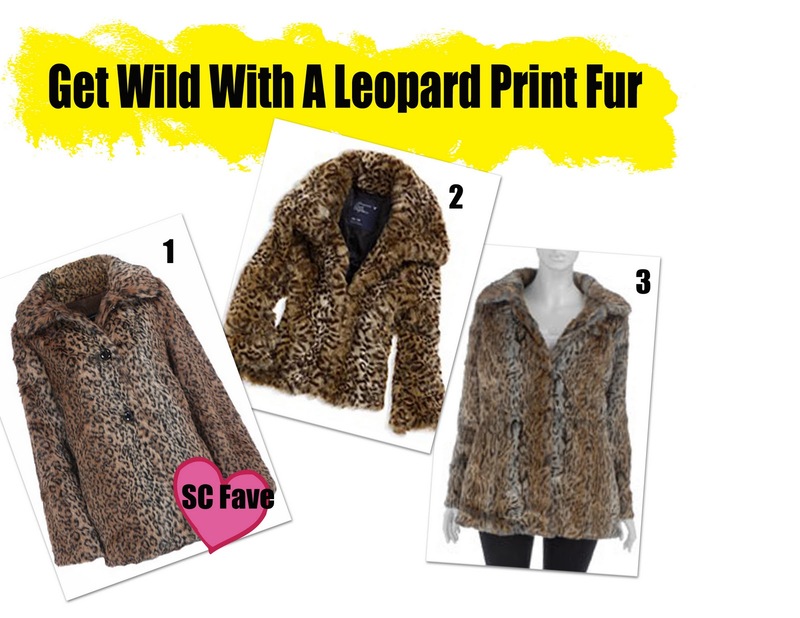 On the search for a leopard print fur? SC has you covered. We picked 3 of our favorites for curvy girls.